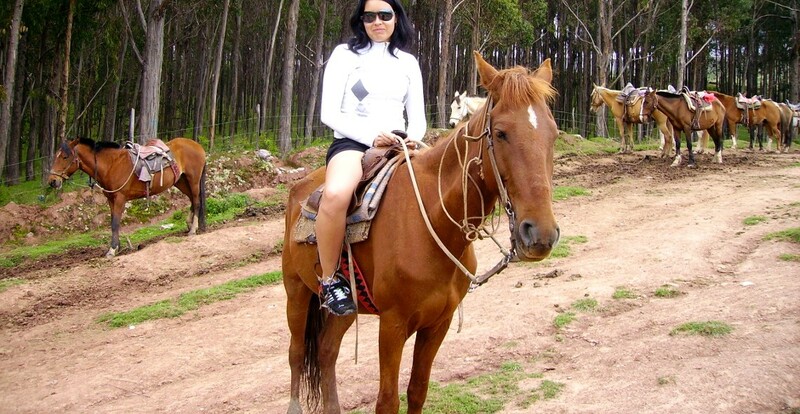 Enjoy visiting on horseback all the best arqueological places on the hills above Cusco. This excursion may take either a full day or half the day. 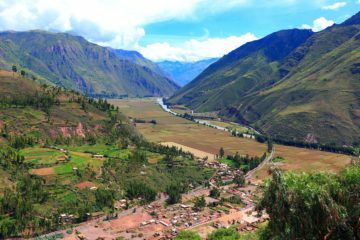 Passengers are picked from their hotel and transferred to a spot located some one miles from town, until reaching the Coco estate near to Sacsayhuaman. Information is given upon arrival to further begin the ride, which will take 2 to 3 hours depending on the excursion chosen and the prevailing weather conditions. 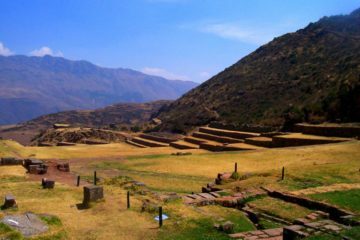 From 9:00 in the morning until 2:00 pm in the afternoon we gona visit many arqueological sites Sacsayhuaman, Qenko, temple of the moon, Puca Pucara, and the water temple of Tambomachay. 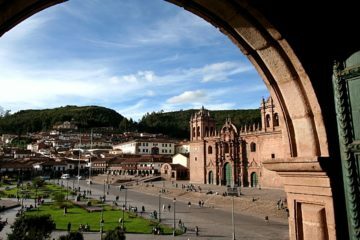 We have lovely views of the city of Cusco and the surrounding countryside.